From the useful to the purely entertaining, there’s something for everyone. The future of cat technology is here. Want to monitor your cat when he sneaks out at night? Keep him distracted chasing digital rodents? Help him discover his inner Beethoven? Now you can. 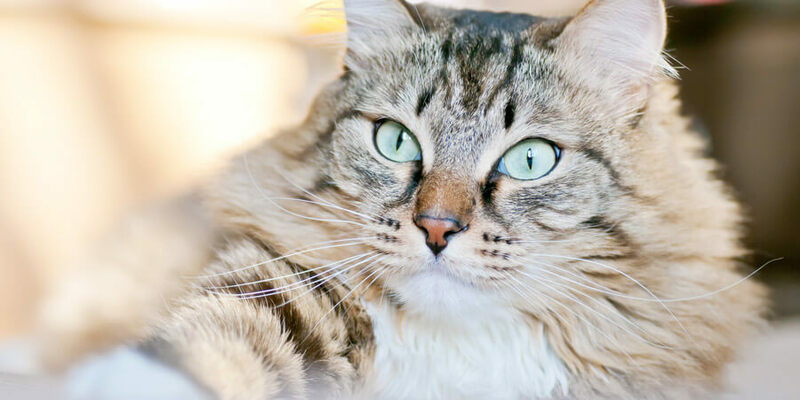 While humans are using smartphones, tablets, and other gizmos to simplify their lives and entertain themselves, we think it’s high time that cats get their paws on some of this snazzy new technology. Here’s a short list of some of our favorite feline gadgets. 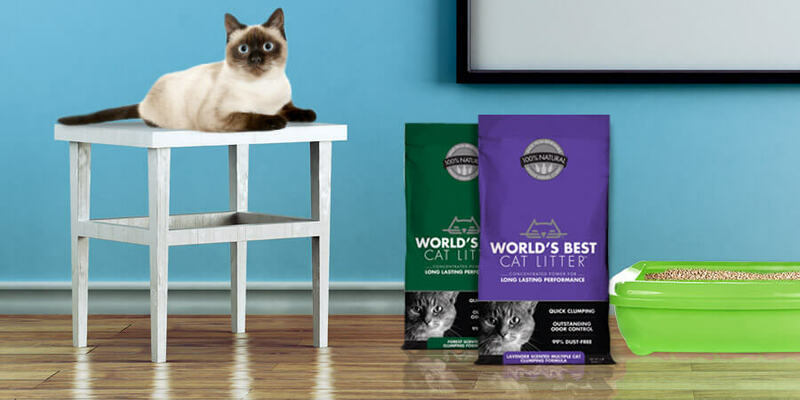 These will go a long way to making you and your cat’s lives even more hassle-free – just don’t be surprised if you’re no longer missed at home! Unfortunately accidents can happen anytime, anywhere. While your vet is always the first choice, PetMD developed this useful app to help you deliver first aid in case of an emergency. Billed as an “information manager”, this app allows you to keep conveniently track of your cat’s daily activities, relevant contacts (e.g. veterinarian, groomer, sitter etc. ), and medical info. Ever wanted to keep a closer watch over your cat’s whereabouts? This GPS device tracks your pet’s location so you can easily find them using your phone or computer. 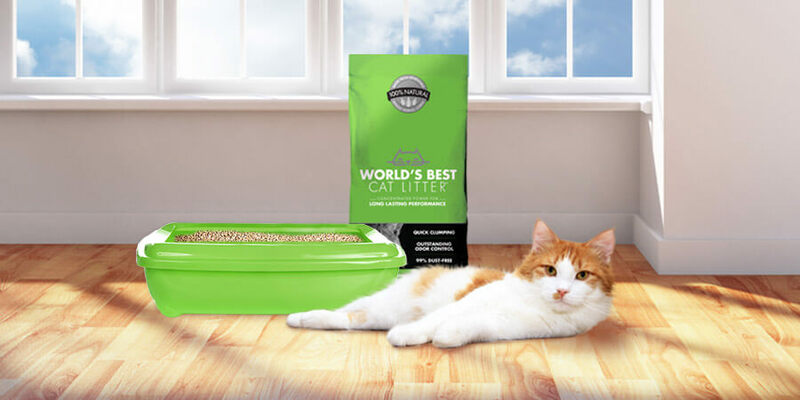 Pairing World’s Best Cat Litter™ with a self-cleaning litter box is so hassle-free it might just be called cheating. We mention this one but you have plenty of other options as well. Cats love lasers. This innovative tool shoots out random laser patterns for your kitty to chase. And the best part? It works even when you aren’t home! Ideal for the mobile feline, this nifty iPhone app will keep your cat entertained for hours trying to catch mice and other digital critters. Did we mention it’s free? This hilarious app turns your iPad into a piano that plays “meows” when you press the keys. Just lay the iPad on the floor and watch your kitty compose its next concerto. As simple as the name suggests, this device offers a heated bed for all the spoiled kitties out there. Have we missed any of your favorite feline gadgets? Let us know your recommendations in the comments section below! PS: In the semi-likely event that any of these gadgets lead to a global kitty uprising, we absolve ourselves of any responsibility. You have been warned.